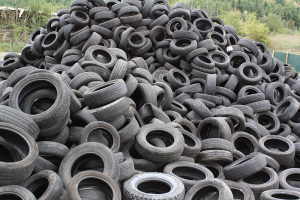 The use of used tires is becoming more common every day. However, for some people it becomes quite an adventure to find a used tire that is appropriate. They face piles and piles of tires, black and all the same. How to know which one is right for our car? Sometimes people just don´t know the type of tire that will be the best for their cars, they all look the same; but don´t worry; you don’t know or you know exactly what you want; our tire professionals will help you choose the tire that best suits your needs. When you go to a store that has used tires for sale, it is very important to know its components and some information about the tire to make the best decision. Some of the tips we can give you to buy used tires is that you don´t buy them if you have not seen them physically since you need to inspect the tire to look for signs that is in good condition. We recommend you observe that there are not too many repairs on the floor of the tire and on the sides; the wheel must be even, check that there are no pumps because it means that is not safe and can burst at any time. The tire should not have cracks because it means that it has been exposed for a long time and will no longer serve you. Before you buy, have your tire checked in a bucket of water to check for leaks. Finally, when you have made your purchase, balance your tires so they can roll along with the car, have a longer life and also your car will work better. Although it seems that they are only rubber and they are black. On the sides they have printed codes that allow us to decide which one is the best option for our needs. If you want to save money and buy used tires, this article is for you. We will tell you what to look for before buying a used tire. The type of tire that we must buy depends on what we want to do with it (carry heavy stuff in your car, go to work, explore the dessert or the beach, among others) as well as the type of car for which we want them. If it does not contain letters and starts with numbers or if it starts with a P it means that they are passengers and their difference is minimal. The tires that contain the letters “LT” correspond to light truck; “T” temporary is the one we carry in the trunk in case of any accident; “ST” is for special trailer. The width of the tire is another aspect that people must observe when buying a tire. This number may seem strange to us because it is in millimeters. Normally they are three numbers and it means how much it measures the width of the tire (1 millimeter = 0.0393701 inches). In the example is 215. Aspect Ratio (65 in the example) is the following two numbers and represents 65% of the 215. The R stands for Radial; but it can be others and change to “D” for diagonal construction or “B” for belted (which are the ones with a belt included). Next, is the diameter of the wheel; in this case they would be 16 inches. The 86A which are the last numbers and letters are also important. The 86 means the maximum load index; in this case it would be 1168. This can be found in a table that you can easily find on google. It goes from number 71 to 90. In addition, the letter A is of a range of permissible speeds where A is the lowest up to Y which is the highest. If you do not know which tire to choose, look in the manual of your vehicle or the driver’s door of your vehicle and you will find the number that we explain. For example: 218/55 R16 86A. When you find this number in the door, it means that one is the tire you need to ask to have the best performance in your vehicle. The tires also contain a Department of Transportation (DOT) safety code that ensures that the tire meets safety standards. Look at the side of the tire where the word DOT is located. When you find it, you will be certain that that tire will pass through the relevant insurance measures. You will find letters and numbers similar to this: DOT A8 YR UPWX 1005. The A8 means the manufacturer’s code and plant where the tire was made. The YR indicates the measurement of the tire. UPWX are used to identify the brand and some other characteristics of the tire. Finally, what we have to look at is the last four numbers. This means when the tire was made. The 10 represents that it was made in the 10th week of the year and the 05 that was manufactured in 2005. This way, we know what the age of the tire is and we are sure that we are buying the best option for our car. 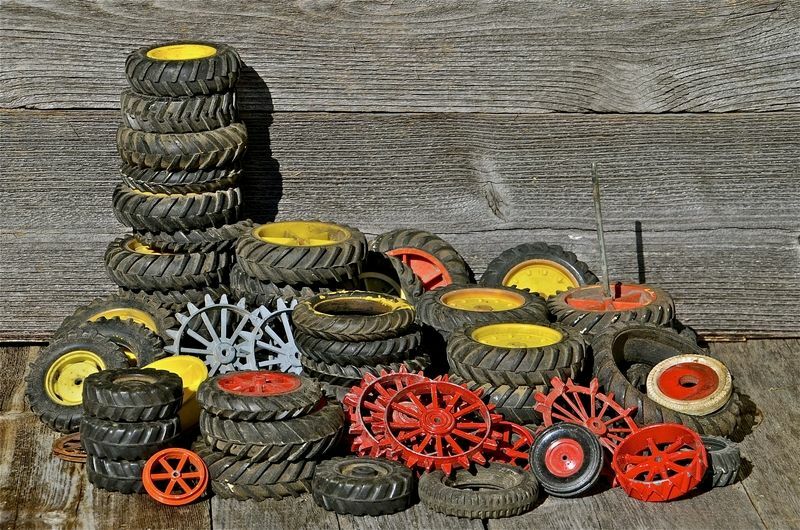 In Globarket, we have the service of used tires for sale, we receive lots of scrap tires and they are just a few that works for used tired market, so we sell a little amount of tires as used. We select them very carefully in order to give you a good product. In addition, the tires that are chosen to be used tires for sale are stored under suitable conditions so that they do not suffer greater weathering during the time that passes from storage to the purchase. If you are looking for used tires for sale, Globarket is your best choice.